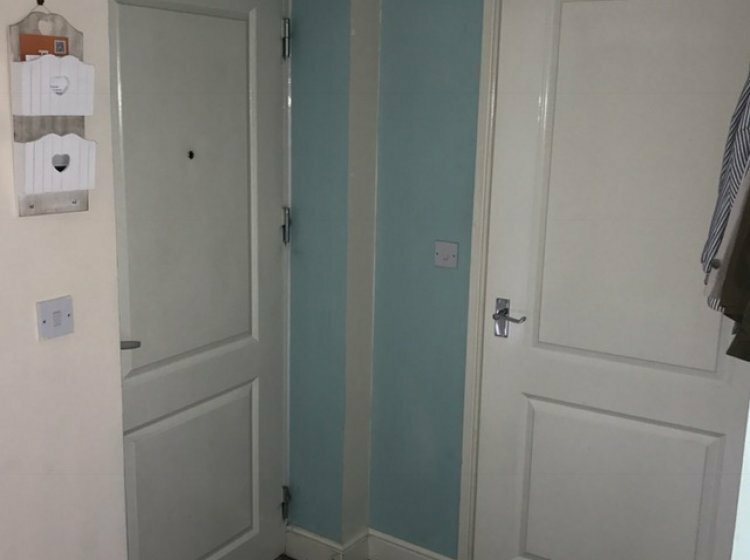 The subject property is a one bedroom second (top) floor flat. 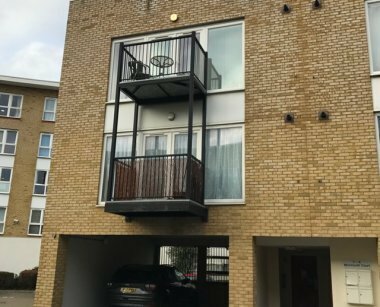 The property is situated within a popular residential development in Gravesend close to the town centre and the river front. 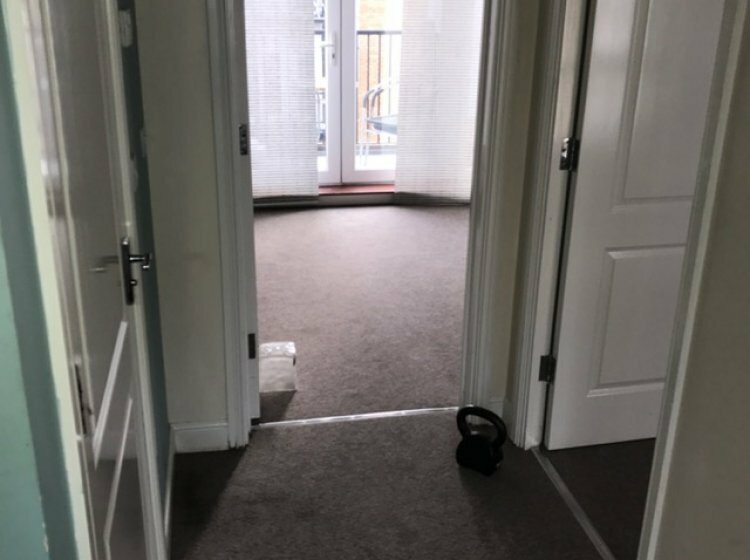 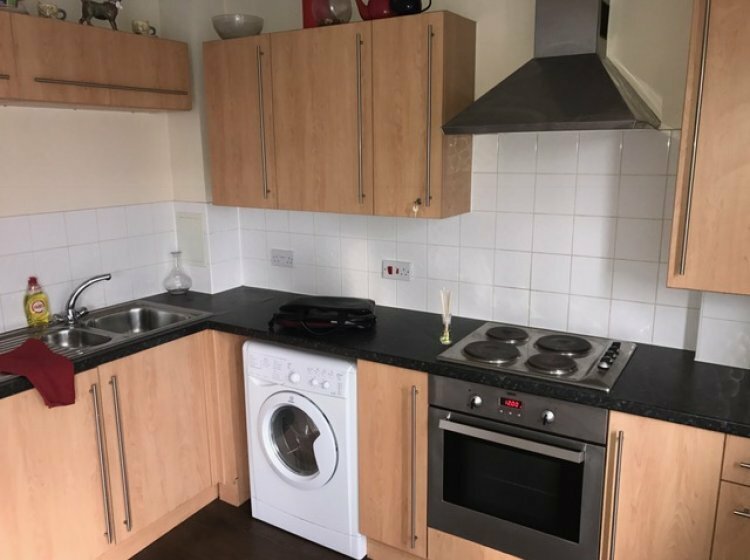 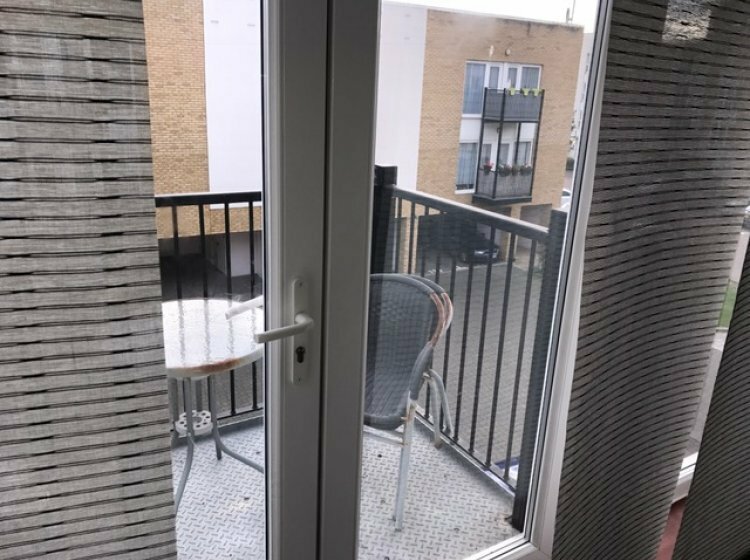 The property consists of a large double bedroom, open plan kitchen living area with a modern fitted kitchen which opens out onto a fantastic balcony overlooking the development. 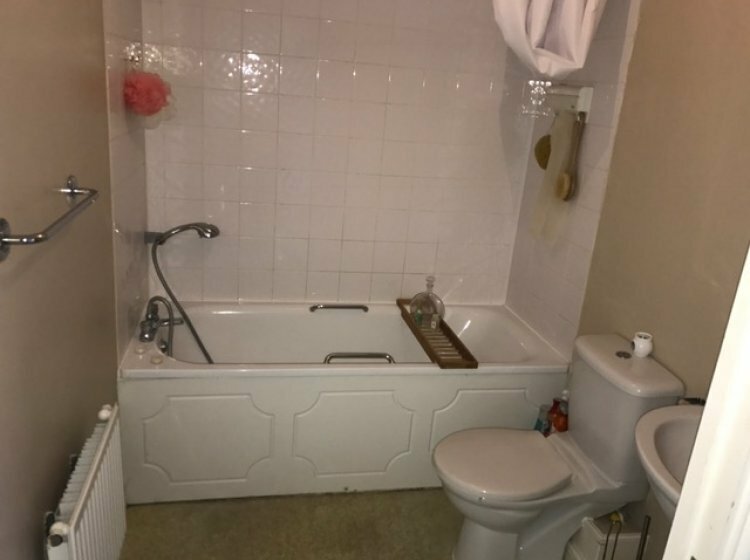 There is an in-built storage cupboard and good size bathroom, the property also benefits from its own parking space in this fantastic gated development. 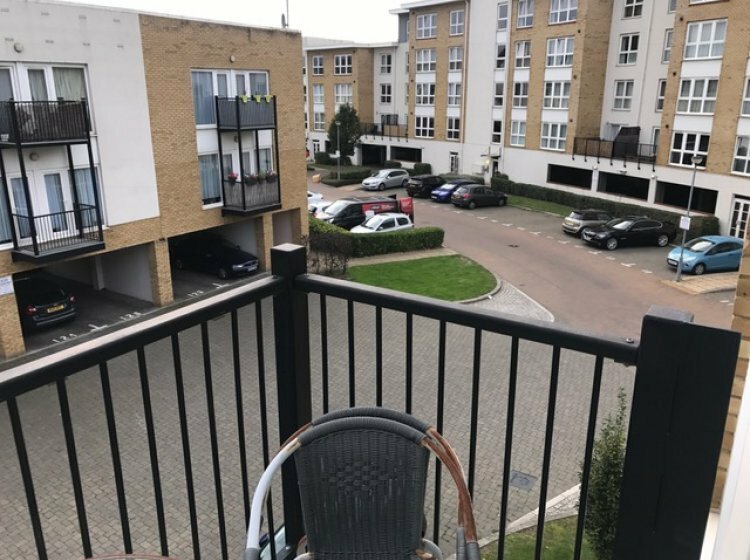 The property is situated within a popular residential development in Gravesend, close to the town centre and the river front.